Dientes de Navarino, or Teeth of Navarino. The peaks are found on Isla Navarino, which is the southern most point of Patagonia, a claim falsely made by Ushaia. 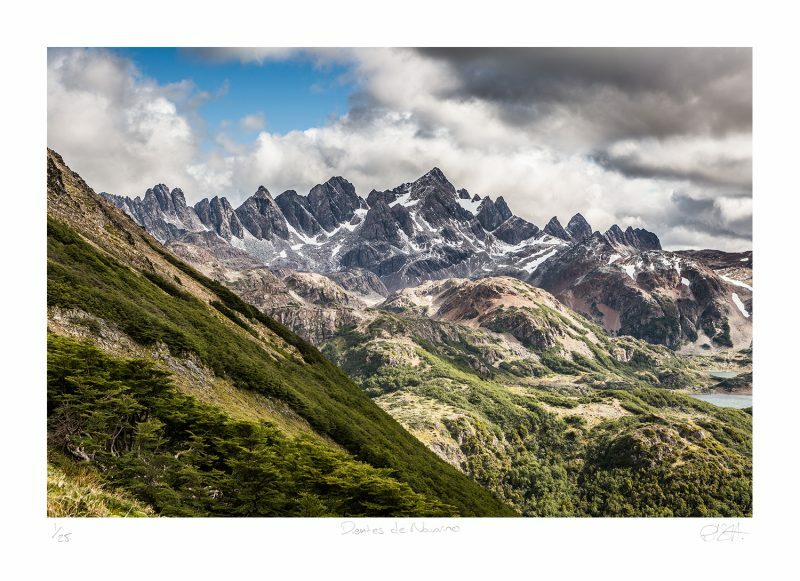 The other side of these peaks is Cape Horn, synonymous with seafaring tales of daring do.